ACSA and CRA-W are pleased to announce winners of the 2015-16 Scholarships for Women Studying Information Security, and our Honorable Mentions. The following 16 are our newest SWSIS Scholars! 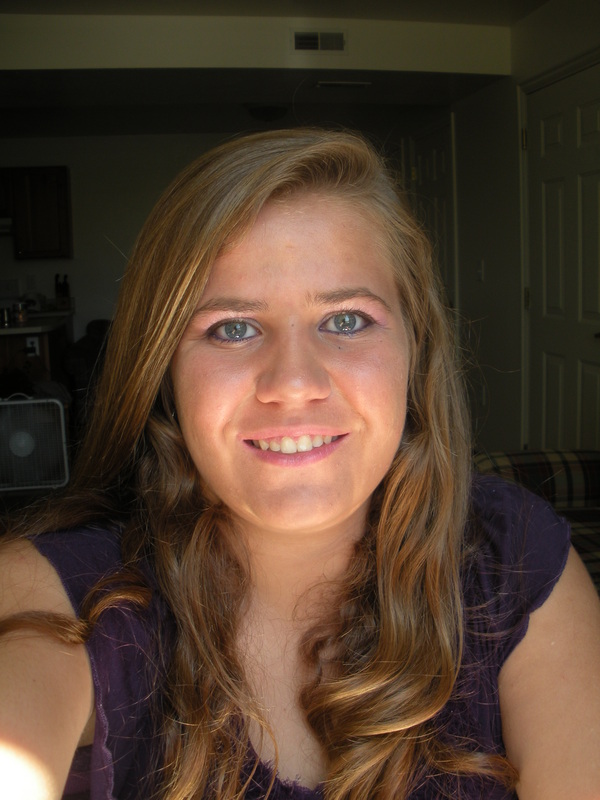 Evelyn Brown, Embry Riddle Aeronautical University, PrescottEvelyn Brown is currently a sophomore at Embry Riddle Aeronautical University studying Cyber Security and Intelligence. She grew up in Kingman, Arizona and was home schooled, graduating from both high school and Mohave Community College with an Associate’s Degree in 2014. 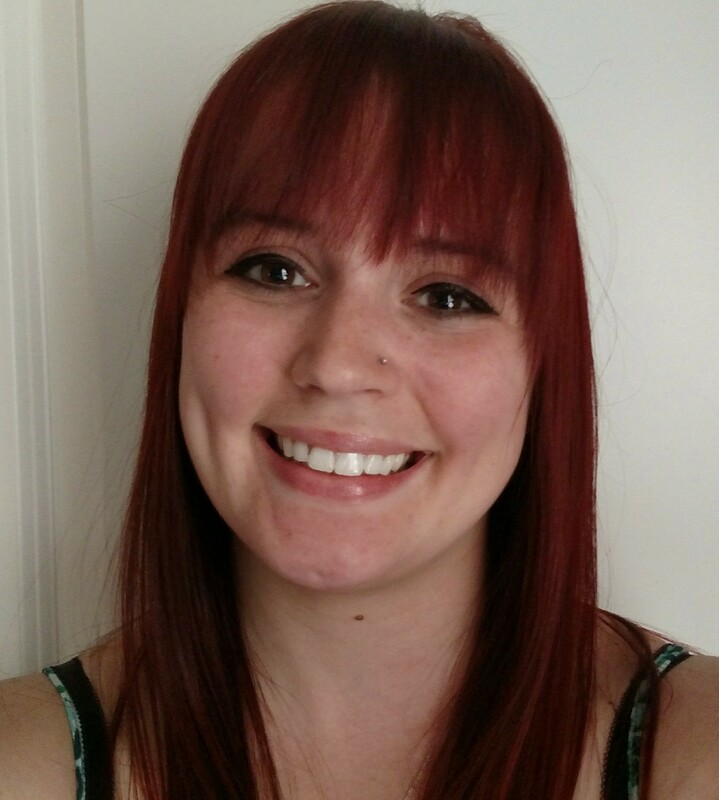 She is very grateful to be a SWSIS scholarship recipient and looking forward to her career in Cyber Security! Priya Chawla, University of CincinnatiPriya Chawla is an actively involved student at University of Cincinnati studying Computer Science. This year, she founded a student chapter of ACM-W for her university. The chapter has received generous amounts of support and funding from many top engineering firms. She is also currently enrolled in the ACCEND program, a dual-degree program for students to receive their Master’s degree and Bachelor’s degree at the same time. 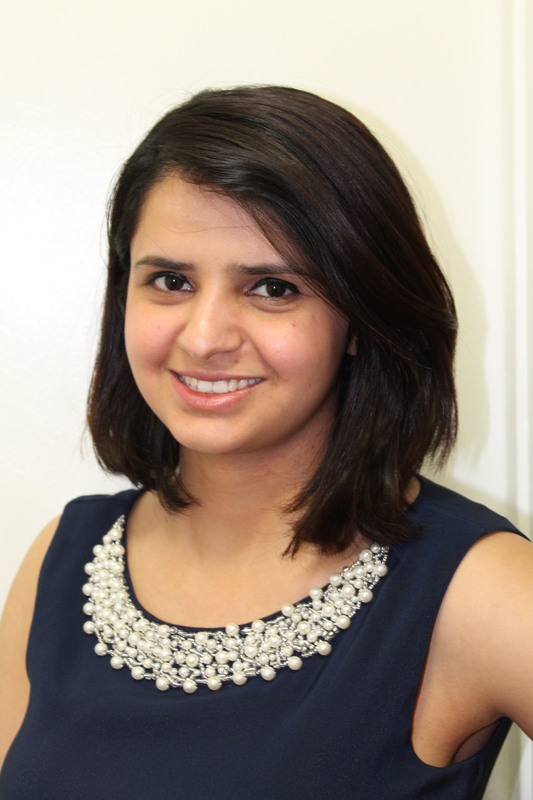 Priya’s Master’s thesis research will be focused in the area of data mining. 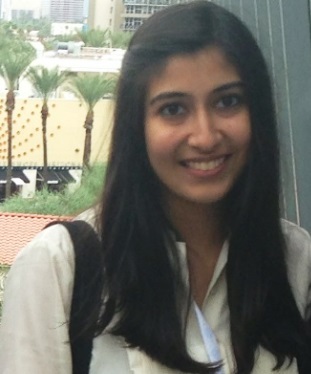 After graduation, Priya looks forward to developing innovative solutions that will help safeguard our nation’s information. (Photo to be provided)Shelby Cunningham, Carnegie Mellon UniversityShelby Cunningham is a first-year master’s student at Carnegie Mellon University studying information security policy and management. A life-long resident of the Pittsburgh area, she also received a B.S. in psychology from Carnegie Mellon in 2014. Alejandra Diaz, University of Maryland, Baltimore CountyAlejandra is a rising junior at the University of Maryland, Baltimore County majoring in Computer Science with a focus on Cyber Security. As part of the Cyber Security Scholars, she has had great opportunities to expand her skills as a student. 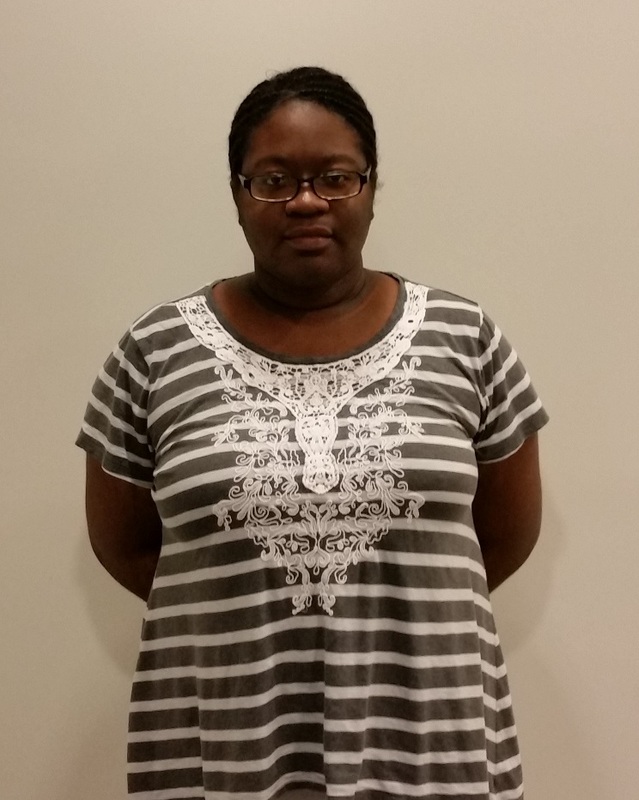 After graduation, she is looking forward to pursuing a Master’s degree in Computer Science and Cyber Security. Fumi Honda, Stonybrook UniversityFumi Honda is a senior from Stony Brook University majoring in Computer Science with a focus in information assurance. She also double major in Psychology and minor in Business. She hopes her interdisciplinary background will help her become a better security consultant on problems of security trade-offs. Ashley Huffman, Northern Kentucky UniversityAshley Huffman is a dual major at Northern Kentucky University studying Computer Science and Computer Information Technology. She is actively involved with the schools cyber-defense team and information security club along with the schools Women in Informatics group. 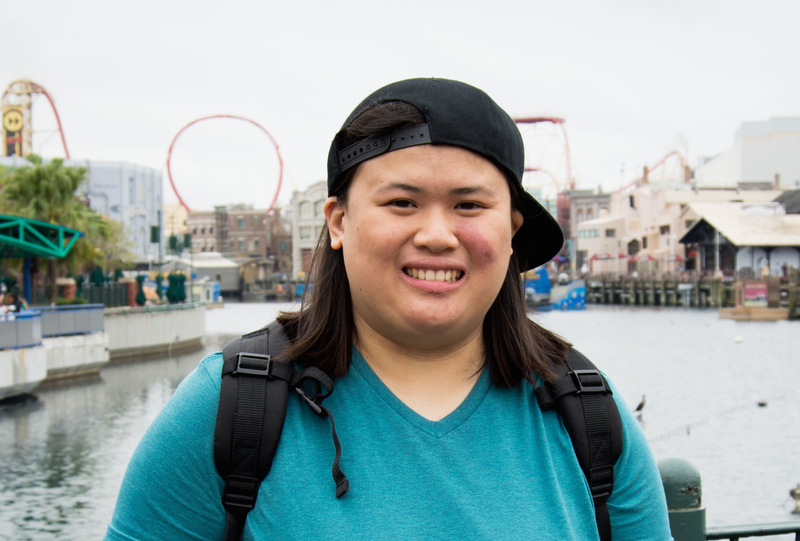 She hopes to go into the field of information Security after she graduates and is particularly interested in application security and malware analysis. Imani Sherman, Kentucky State UniversityImani is a graduate student at Kentucky State University working towards her Masters in Computer Science Technology with a concentration in Cyber Security. She received her bachelors degree in Electrical Engineering from the University of Dayton. 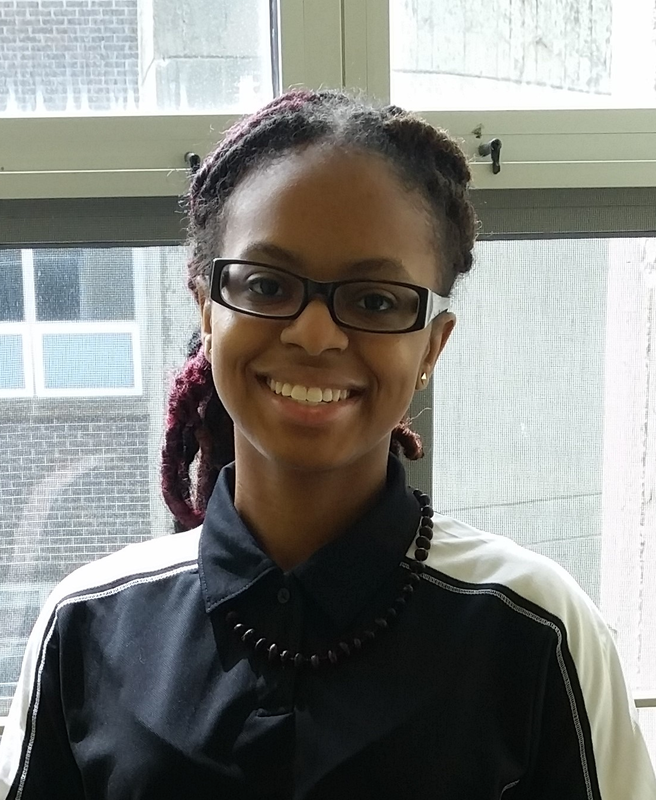 After graduation she plans to pursue a Technology and Public Policy doctoral degree​. Angela Sun, Michigan State UniversityAngela Sun is a student at Michigan State University studying smartphone systems and security. She has previously interned for Google. 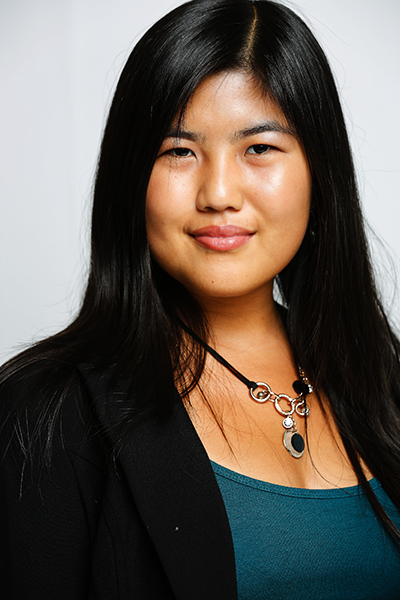 In addition to information security, she also has strong interests in business and product management. 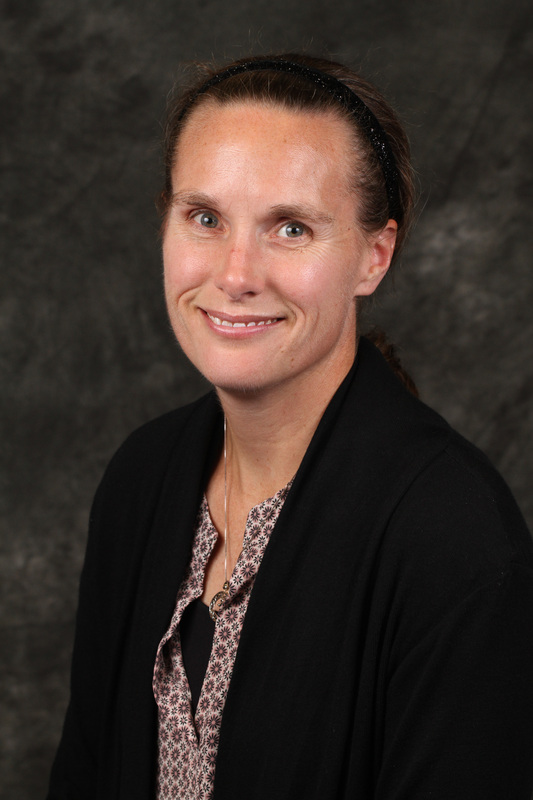 Kebra Thompson, University of Washington TacomaKebra was a high school math teacher for eighteen years before deciding to return to school and study some exciting applications of math. 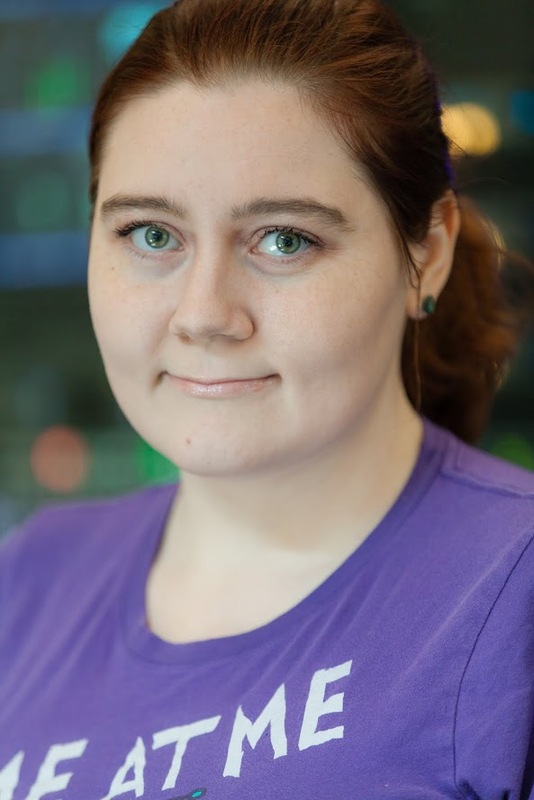 She is just finishing up an undergraduate degree in Computer Engineering and starting on a Masters degree in Computer Science with a focus on Cybersecurity. She is very interested in math and its applications in cryptography and hopes to use those skills in industry after her graduation. Stefanye Walkes, California State University, Dominguez HillsStefanye Walkes is currently a senior at California State University, Dominguez Hills for a Bachelor’s degree in their Computer Technology, Homeland Security track. After getting her Bachelor’s, she will attend graduate school for a cybersecurity-related Master’s degree. Career-wise she hopes to do research for the United States’ intelligence community. Gena Welk, University of Colorado at BoulderAfter spending most of her professional career as a stay-at-home mom, Gena is venturing out into the world of technology in pursuit of making computers and data more secure for the humans they serve. She is passionately interested in privacy issues and laws, telecom policies in the US and abroad, and the way the brain is adapting to screen technology and the negative effects it could be having on our children. 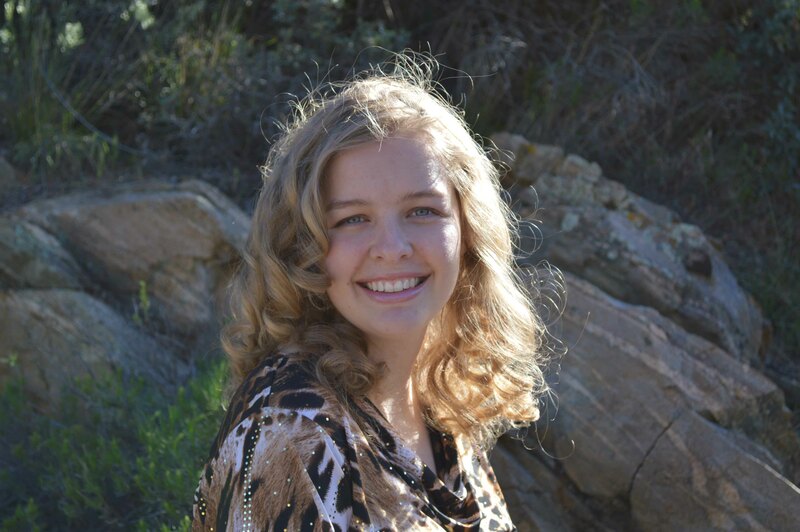 Gena is pursuing a Masters Degree in ICTD from the University of Colorado. 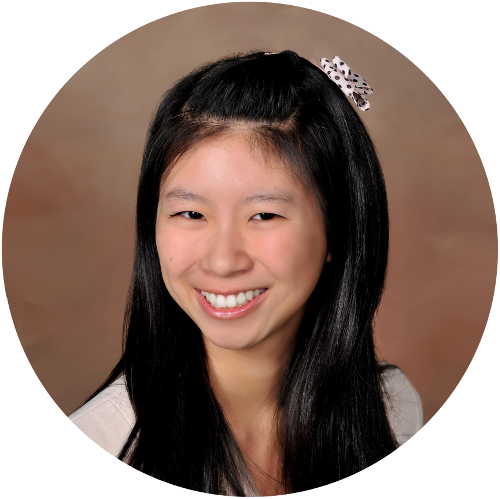 Leah Xu, University of Maryland College ParkLeah Xu is a junior Computer Engineering major at the University of Maryland, College Park who is deeply interested in intersection between technology, humanity, and other industries. She has been conducting cybersecurity research in an interdisciplinary lab with criminologists and computer scientists for the past two years. She will be spending her summer interning as a program manager at Microsoft on the Azure team and her fall at Google interning as a software engineer on the data infrastructure team at Nest. Brooke is a rising senior at the University of Maryland, Baltimore County majoring in Information Systems, with a concentration in Cyber Security. Brooke has an Associate’s Degree in Information Systems from Montgomery College. She was President of the Computer Science Club, DC-CAP College Representative, and an Intern at the U.S. Department of Agriculture’s Information System Security Branch Office. At the USDA, Brooke became fascinated with Cyber Security and the process of applying security measures to ensure confidentiality, integrity, and security of data. 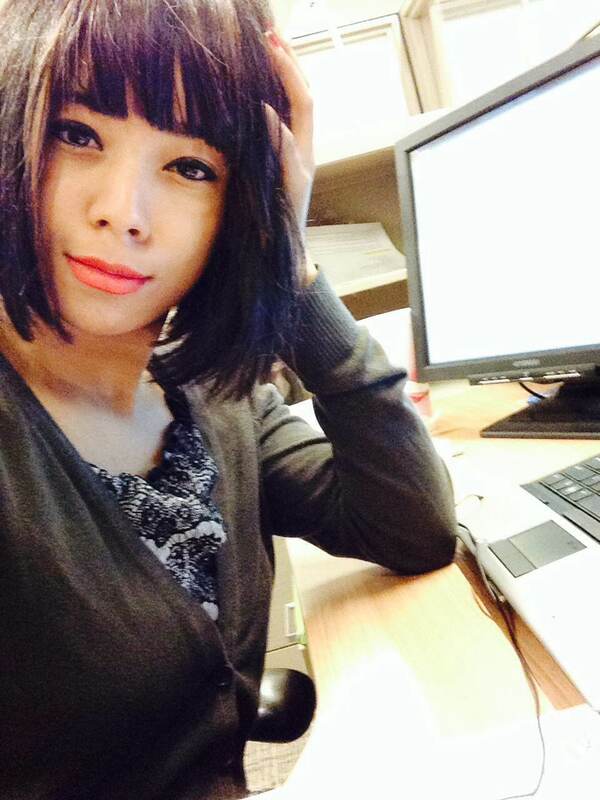 After graduation, she hopes to start a career in network security and risk management and attend graduate school. Brooke is a native of Washington, D.C. She attended The Field School and McKinley Technology High School. Kriti Kafle is an international student from Nepal at Park University. My major is Computer Science. 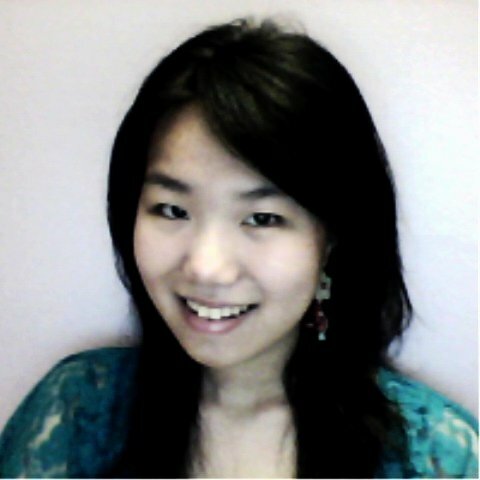 I am also the vice president of ACM club at Park University. I am a senior and will be graduating in December 2015. 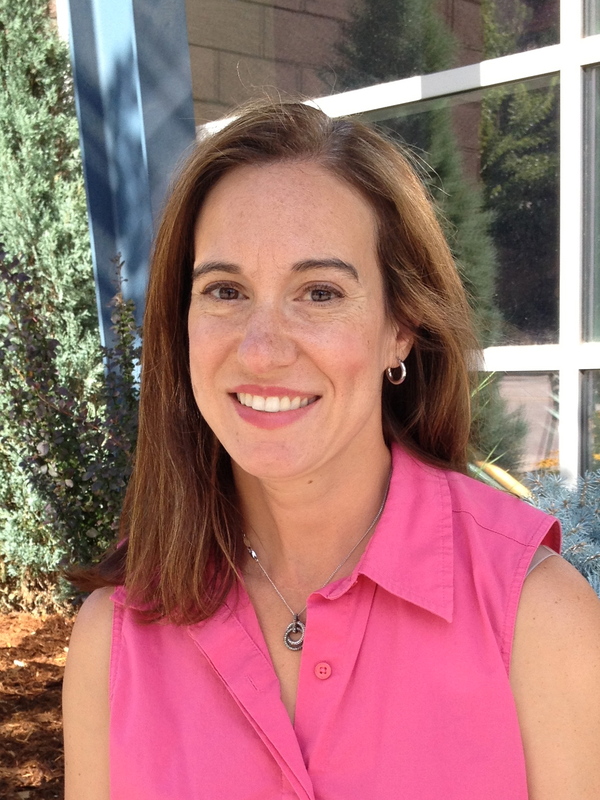 Katrina Mehring comes from a small town in Nevada, where she grew up on her family’s farm. She loves computers and learning new things about them. She’s been married for almost two years. 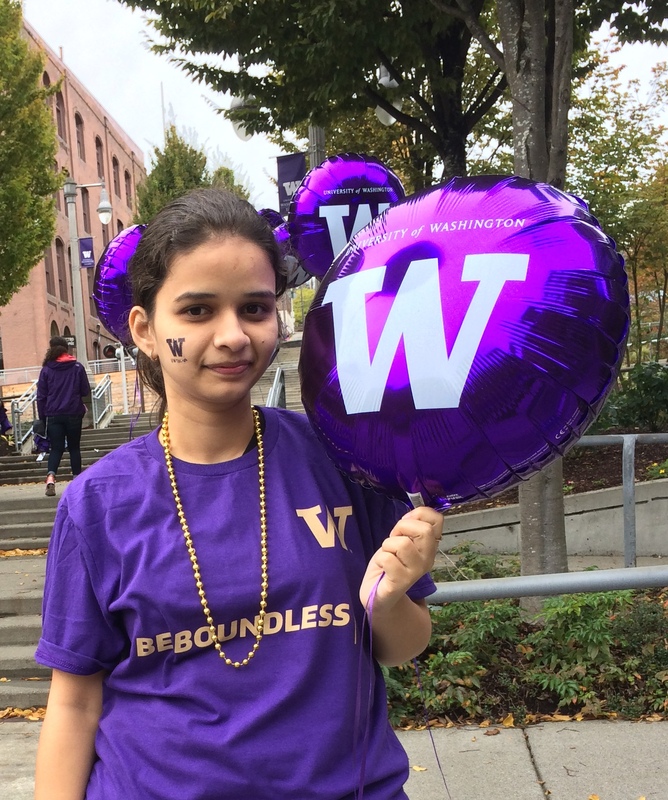 Harshita Revadigar is currently a masters student at University Of Washington, Tacoma. I am working on Cryptographic Protocols. I was previously working with TATA Consultancy Services as a BI Developer. Along with Cryptographic protocols, I am very passionate about working with databases and Business Intelligence. I completed my Bachelor’s in Computer Science and Engineering back in India.